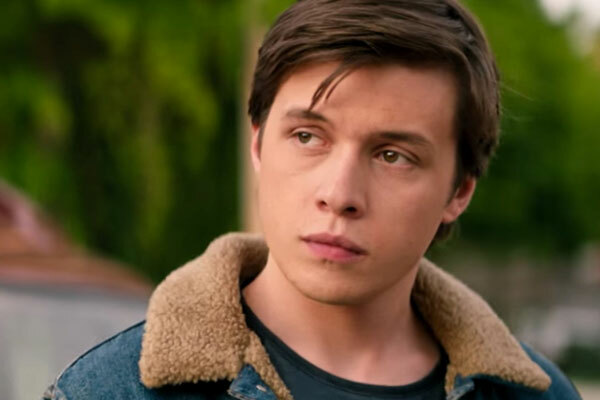 With Pride month in full swing, it should come as no surprise that folks are already revisiting Love, Simon, a PG-13 film we dubbed “the most accessible gay teen romance since — well, ever.” In addition to popping up on listicles such as Variety’s recent “20 Movies and TV Shows to Stream for Pride Month,” the film’s coming back into focus only three months after its release through community screenings, including this one hosted by Southtown’s Sexology Institute and Boutique. 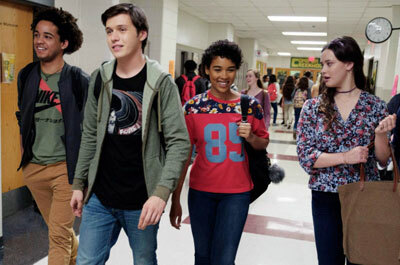 Adapted from Becky Albertalli’s 2015 young-adult novel Simon vs. the Homo Sapiens Agenda and set in a Georgia suburb, the film follows closeted young Simon (Nick Robinson) on a digital-era coming-of-age journey that involves falling in love with a fellow student via anonymous correspondence. Although criticized for eschewing some of the source material’s juicier bits (The New Yorker called it “chaste” and said director Greg Berlanti’s “balancing act for the mainstream leaves little room for the physical expression of gay love”), the film contained enough gay content (which ultimately boils down to a kiss) to warrant a recent ban in India — during Pride month no less — prompting disgruntled fans to take to Twitter using the hashtag #ReleaseLoveSimoninIndia. 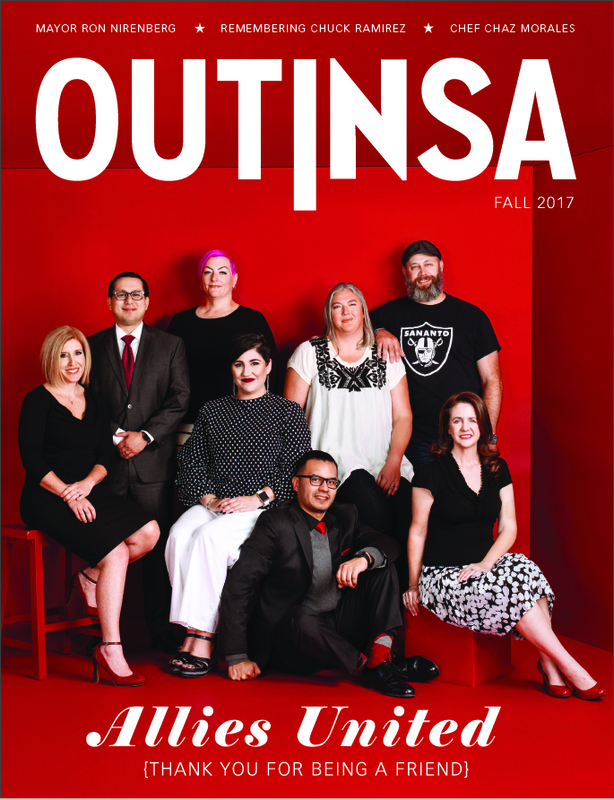 Screening of “Love, Simon,” Friday, June 22, 8 p.m., Sexology Institute and Boutique, 707 S. St. Mary’s St., (210) 487-0371, sexologyinstitute.com. Free.